While Reading:By this point, it is probably no secret that I love fairy tales. I mean seriously love them. Their history, their back story, their evolution. I find it all so fascinating.Phillip Pullman is an author that I quite admire as well. When I discovered that he was taking over and retelling some of his favorites, I found myself beyond excited. My mind went in a thousand and one directions thinking about how he would approach these retellings. Would he stay true to the Grimm legacy, or would Mr. Pullman somehow make something old feel like new again? The answer: both.Fairy Tales from the Brothers Grimm, to be honest, was not what I was hoping for. Knowing some of these stories so well, at times, I would even be hard pressed to call it a retelling. Cinderella, for example, is pretty spot on. However, Pullman changed it up a bit with The Frog Prince. It continued like this for much of the volume. So, in this regard, Fairy Tales from the Brothers Grimm was a tad disappointing.However, I must admit that I love Pullman's commentary. 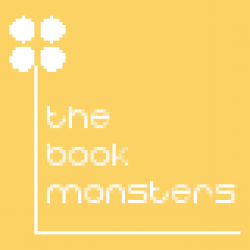 At the end of each tale is a page or two about the origins of the tale, and Mr. Pullman's general thoughts.Final Thoughts:In college, one of my favorite classes I ever took, was a fairy tales course. In a lot of ways, Fairy Tales from the Brothers Grimm reminds me of the text we used for that course... but with a lot more flavor. 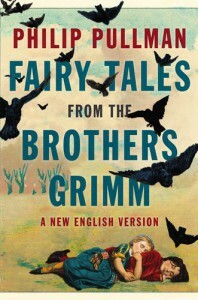 If you love fairy tales or want to get the real scoop on your favorites, Fairy Tales from the Brothers Grimm would be an excellent addition to your collection.